When additive manufacturing technology — better known as 3D printing — was first invented more than 30 years ago it was intended to make the product design and manufacturing process more efficient. At that time, 3D printing was used primarily as a way to create prototypes to validate and perfect product design, but the inventor, Chuck Hull, had no idea how it would change the way we live. Today, 3D printing has evolved beyond product prototypes only used by industrial designers and engineers. Manufacturers all over the world now rely on additive manufacturing to produce final parts and products that are purchased and experienced by mainstream consumers across the marketplace. 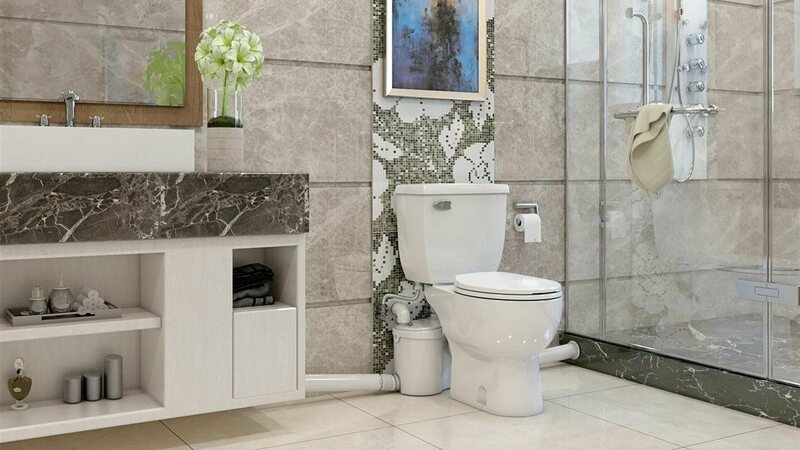 This includes parts in automobiles and appliances, medical and dental implants, custom prosthetic limbs and food, and has also become an important component in interior design, reinventing what you think is possible. 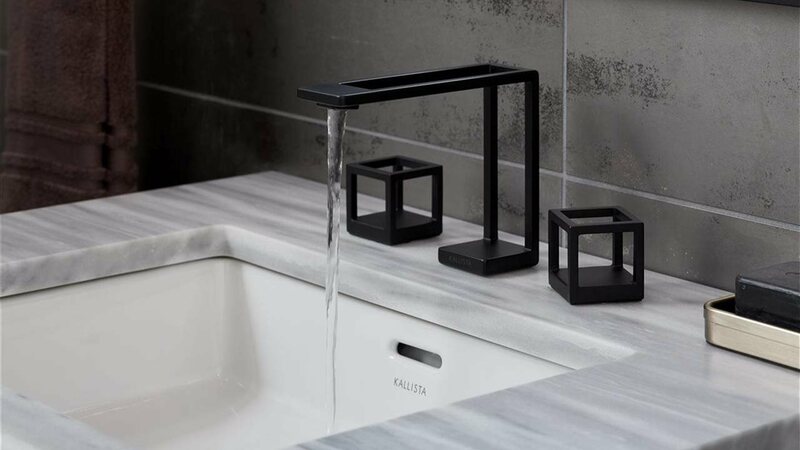 When Kallista, a division of Kohler, sought to execute its new Grid Sink Faucet design, the company quickly realized the idea could not be executed via traditional manufacturing methods. Rather than sacrifice the design, the team turned to 3D printing. Working with 3rd Dimension — an additive manufacturing services provider — Kallista employed a layer-by-layer production approach on 3D Systems 3D printing technology to manufacture the faucet to the exacting specifications of the designer. The resulting faucet is significantly stronger and more durable than if it had been produced using traditional manufacturing methods. 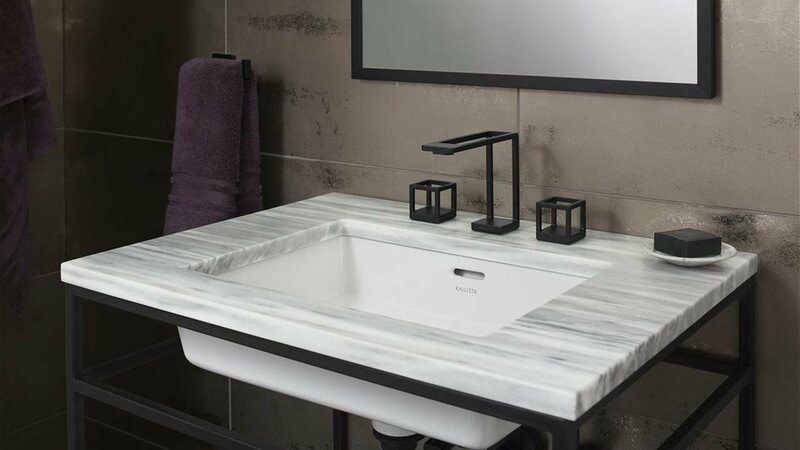 By carrying through the designer's vision, Kallista created a faucet that shifted away from excessive decoration and materials to instead expose a design that boasts the clean, understated lines of minimalist form. 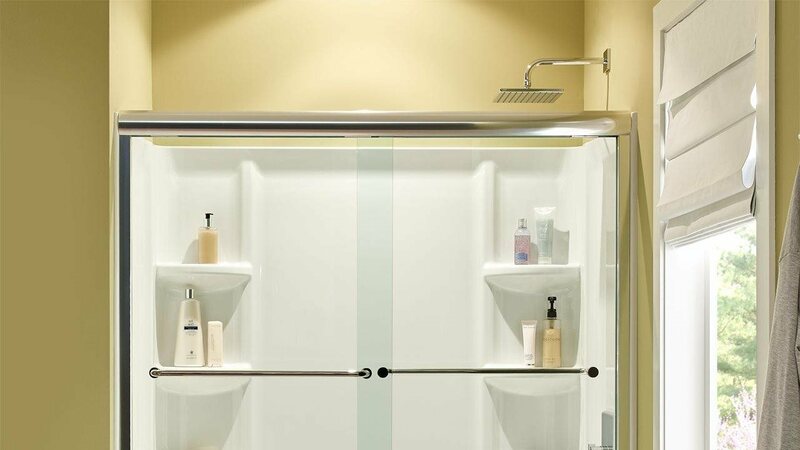 The result was a faucet that delivers on its design without compromising functionality. * A single source of efficiency and strength. “Some assembly required” is a catchphrase synonymous with traditional manufacturing and it is that assembly that also exposes the end product to errors in the pieces, poor construction and added time to fabricate the object. However, because 3D printed objects are made in one solid piece, they solve many of these issues. They are structurally stronger, free of connection weaknesses and expertly assembled to specifications. * Environmental consciousness. While traditional manufacturing takes raw materials and trims them down to the finished product, 3D printing builds the desired piece by adding material as the process goes along. This means it essentially utilizes only the amount of material necessary to create the object. The result is less waste and a reduced environmental impact. * Faster results, favorable returns. The 3D printing process offers a new level of accuracy and rapid part production with the ability to reduce — and in many cases, eliminate — material waste, which also favorably impacts a project's overall bottom line. Since its creation, the Kallista Grid Faucet has been nominated for and won seven awards, including "Best In Show" at the Kitchen & Bath Industry Show in 2018. It is proof that the technology of 3D printing is reimagining the rules for manufacturing and design. As 3D printing continues to evolve, it will push the boundaries in product design and production. 3D printing is transforming manufacturing and the doors to what is possible are suddenly wide open. To learn more, visit www.kallista.com.